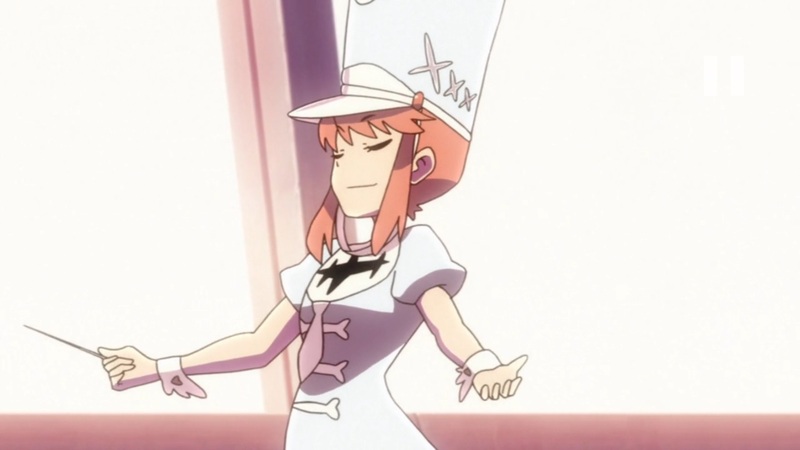 This entry was posted in Anime, Anime News and tagged Anime, Attack on Titan, Bayonetta: Bloody Fate, Berserk Movie 3: The Advent, Bleach, Dragon Ball, Ghost In The Shell: Arise Borders, Naruto Shippuden, News, One Piece, Robotics;Notes, The Devil Is A Part-Timer, The Princess and the Pilot on 15th August 2014 by Demelza Ward. Over the past couple of seasons it has been hard to go anywhere without hearing the name Attack on Titan. The show has gained a huge fanbase very, very quickly for a number of different reasons which are quite evident upon watching the show. 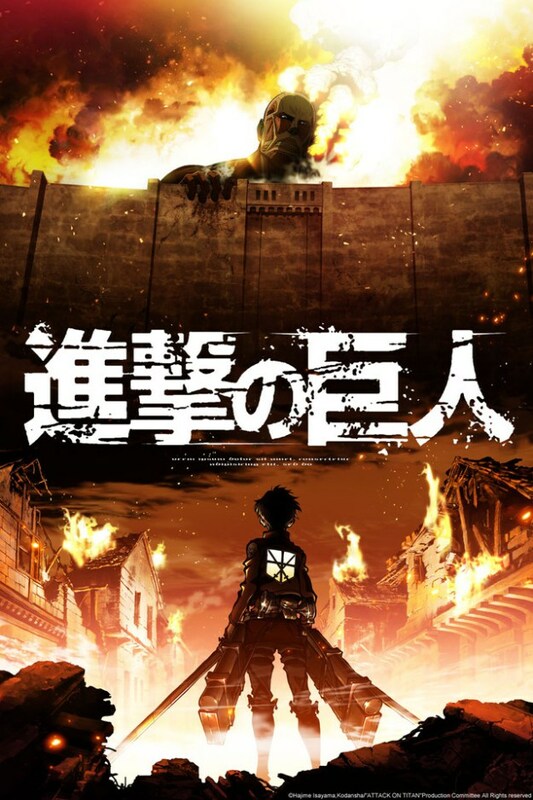 So, does Attack on Titan really live up to all the hype that surrounds it? This entry was posted in Anime, Anime Reviews, Reviews and tagged Animation, Anime, Armin, Attack on Titan, Blast of Tempest, Episode, Eren, Human, Review, Shingeki no Kyojin, Titan on 5th October 2013 by Demelza Ward. 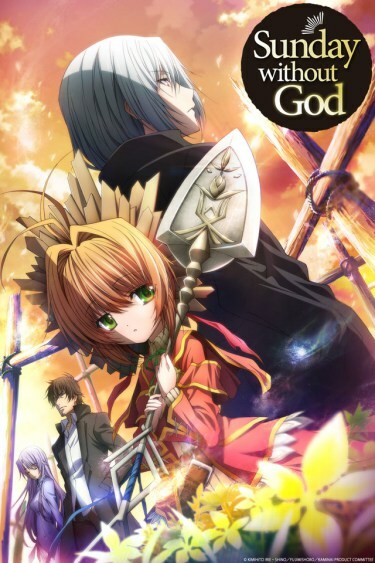 Sunday Without God ended up being one of the pretty hyped anime of the season, despite the poorly translated name. Set in a world where death is no more, and with many mysteries to unearth, just how interesting was this show? This entry was posted in Anime, Anime Reviews, Reviews and tagged Animation, Anime, Attack on Titan, God, Kamisama no Inai Nichiyoubi, Madhouse, Review, reviews, Sunday, Sunday Without God on 29th September 2013 by Demelza Ward.